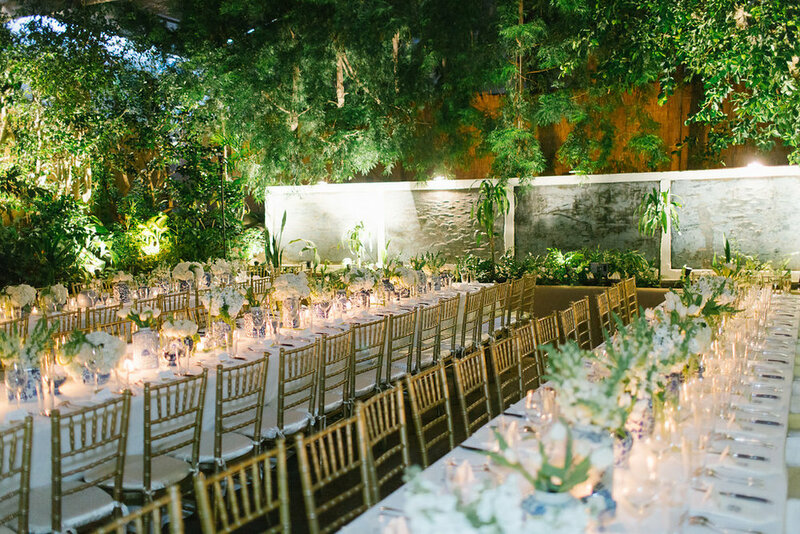 "What makes Michael’s so great is that you can have a party there that feels totally intimate, refined, and lavish all at once, and I think at weddings, that is just such an impossible tone to strike. It was really important to me that my guests feel totally spoiled -- so many of them were making long trips across the country to get there -- and Michael’s totally, absolutely delivered on that... 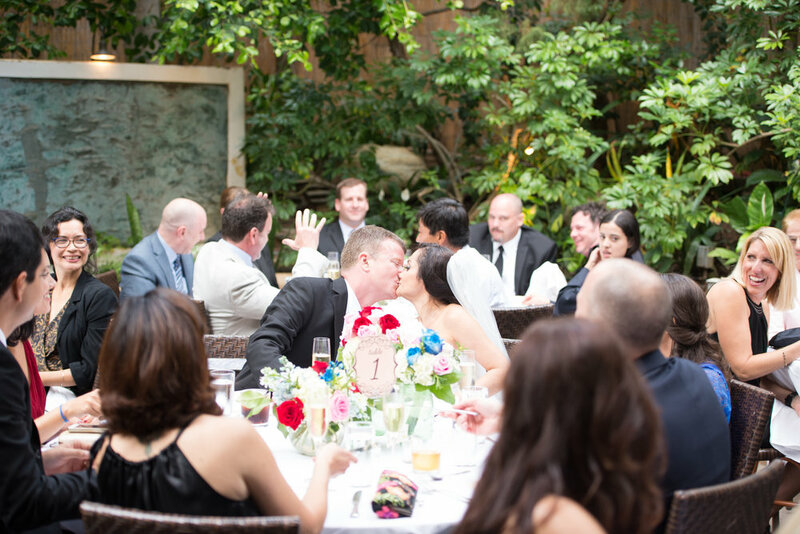 Thank you so much Michael’s for making our wedding night so memorable for us and our guests – I highly recommend this venue with zero reservations!" 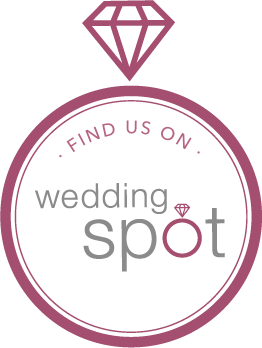 Have a question or want to know more about our available wedding packages? read some our past reviews from our happy couples!